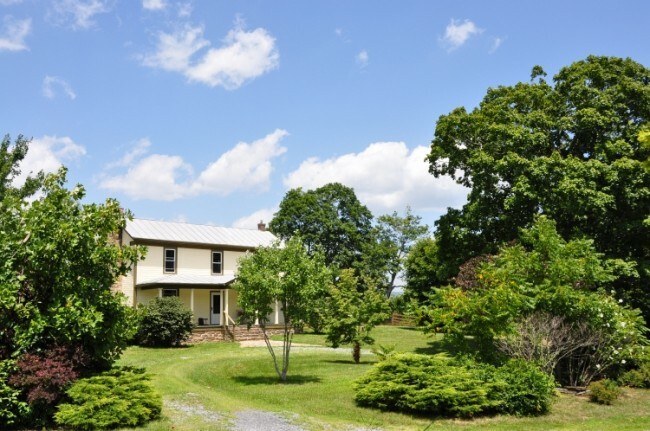 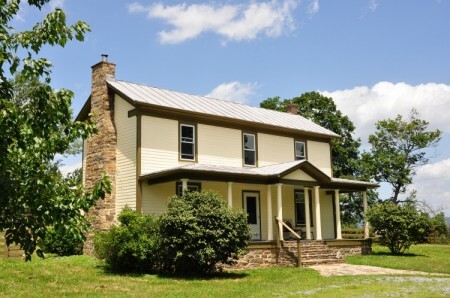 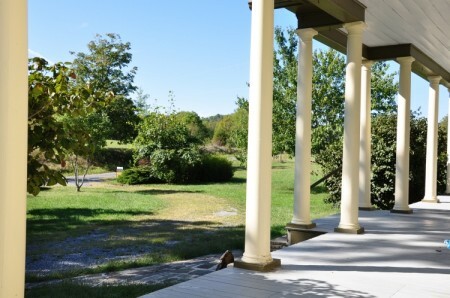 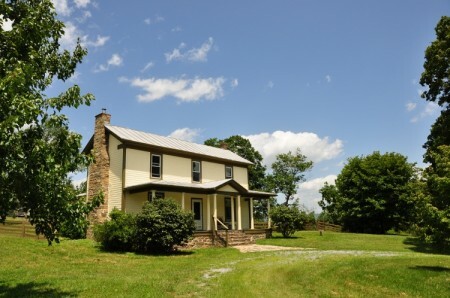 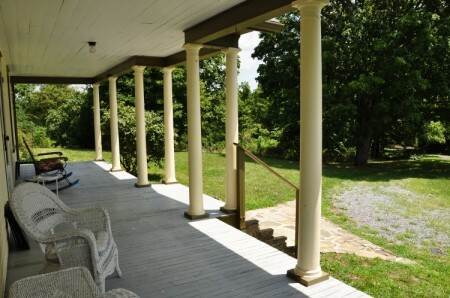 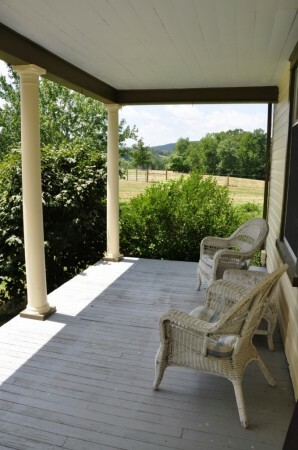 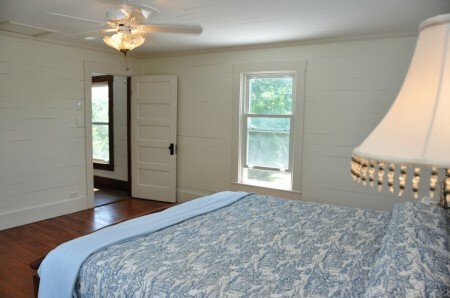 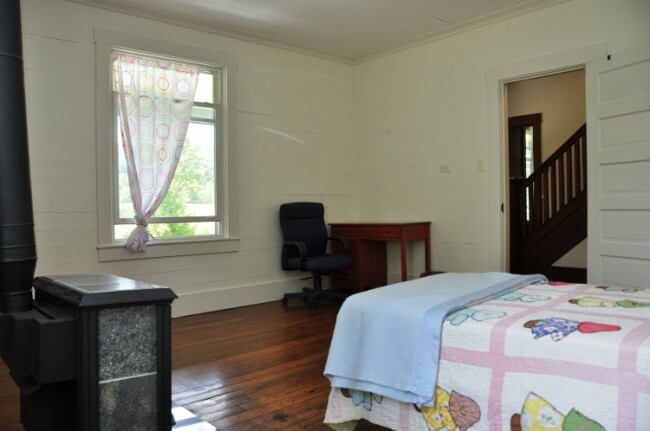 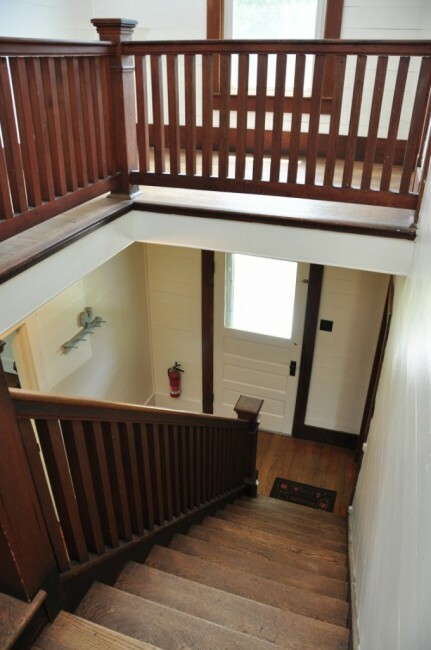 “Cameron” – This lovely and very private Monroe County historic home sits on nearly 6 acres with pastoral and long mountain views. 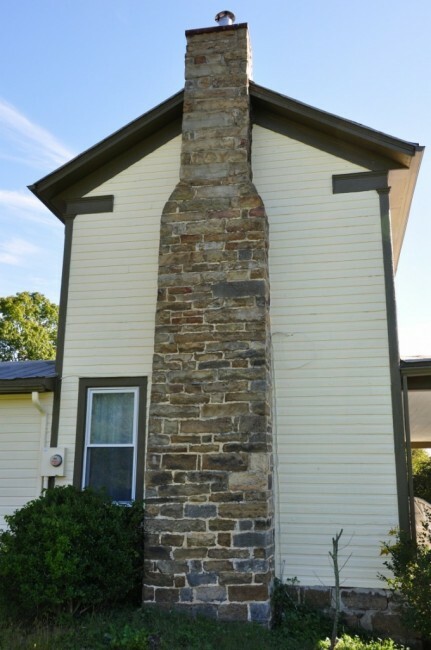 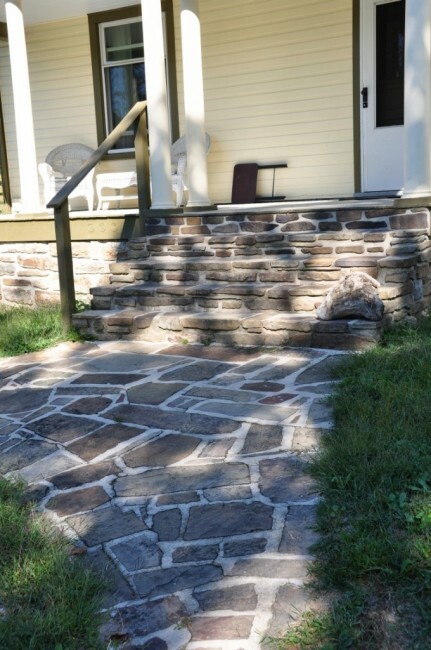 Known locally as the “Old Oliver Ballard Place”, the home is thought to have been built sometime in the late 1800’s with a “new” hand-cut and native field stone chimney added in 1923. 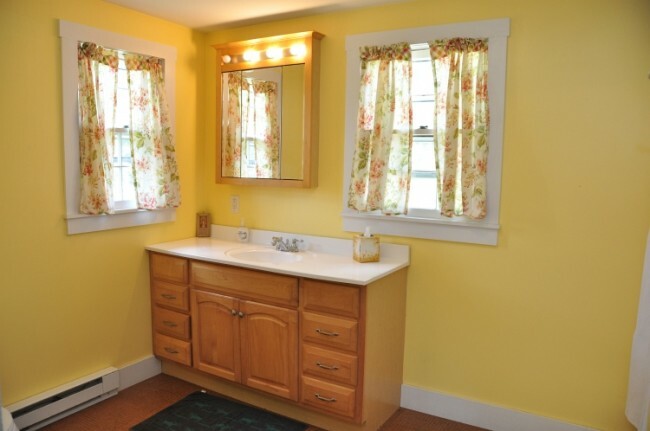 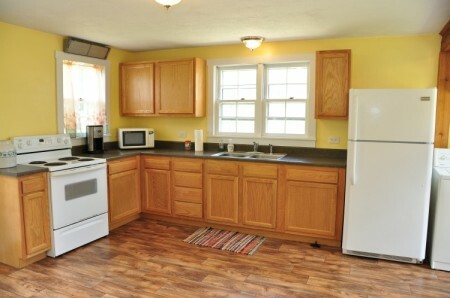 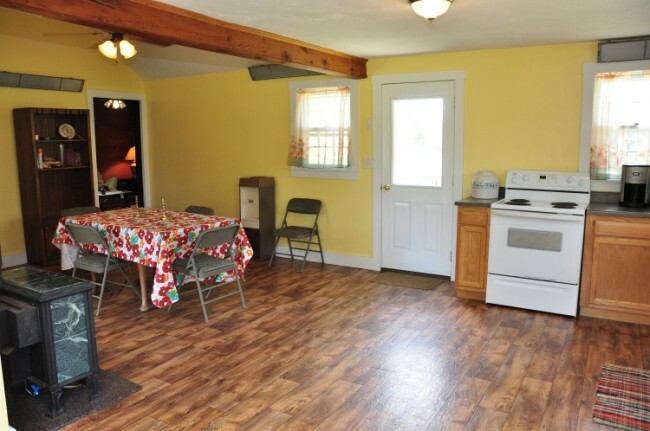 This home has been fully renovated and is in move in condition. 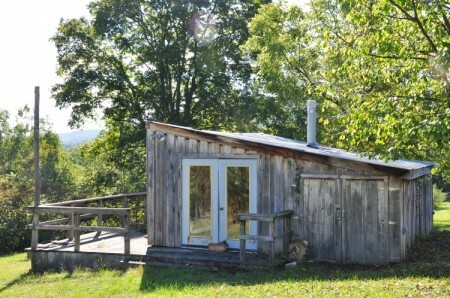 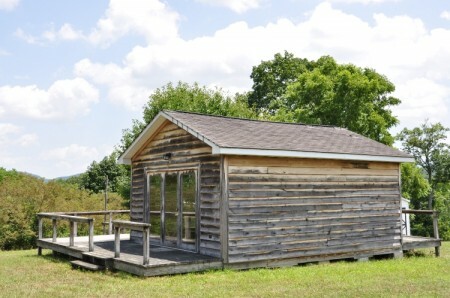 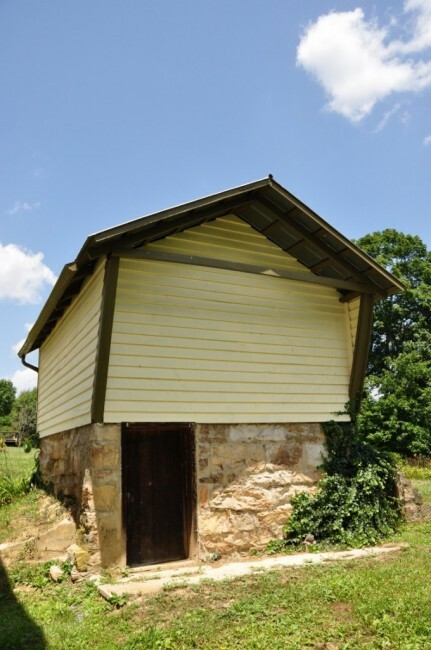 Two art studios, original root cellar, woodshed and a loafing shed for the horses round out the additional structures. The estate grounds are a mixture of pasture and forest. 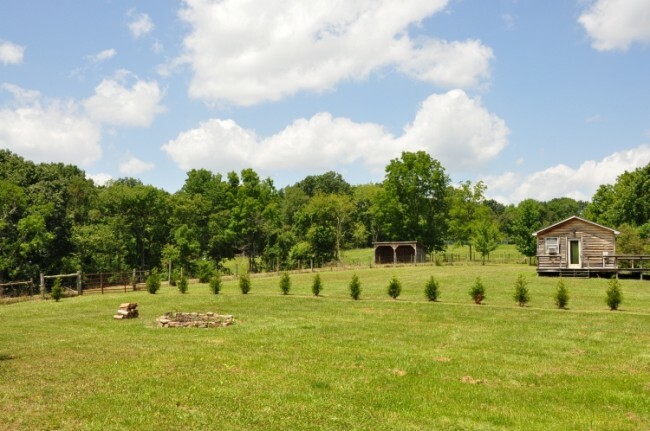 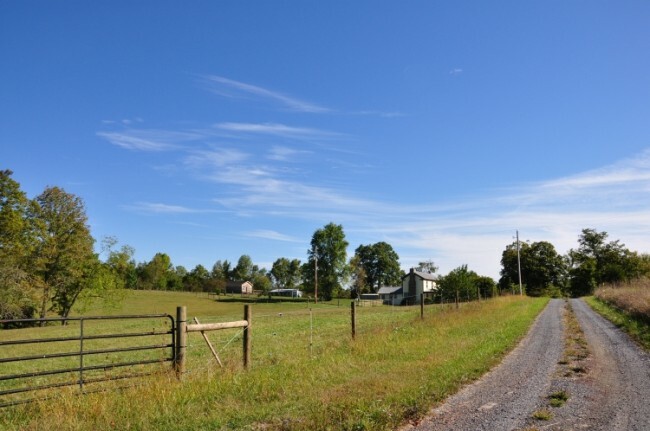 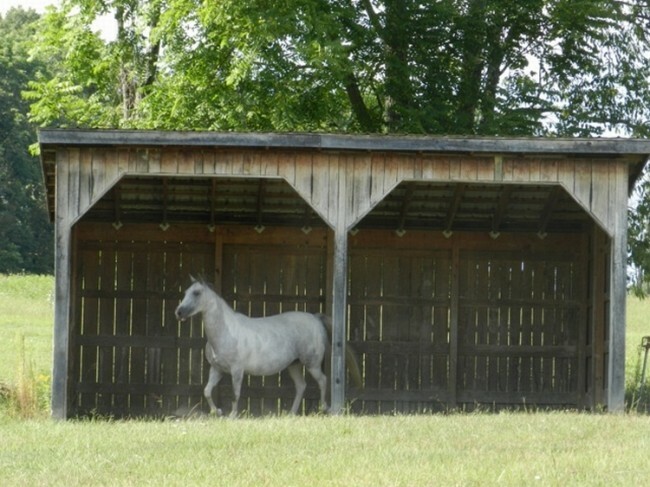 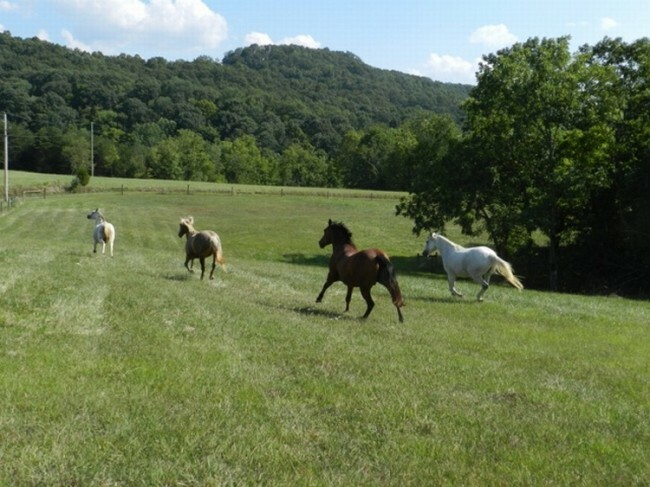 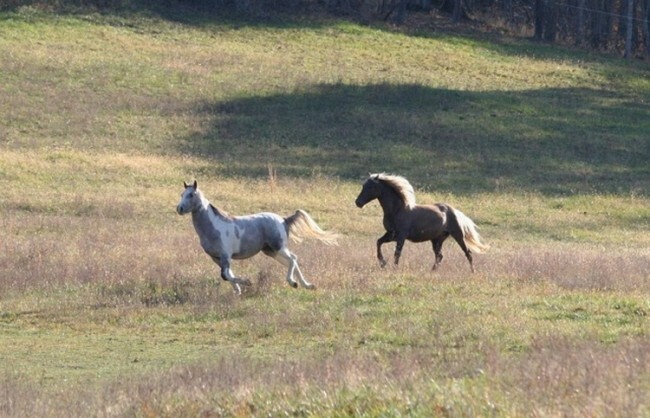 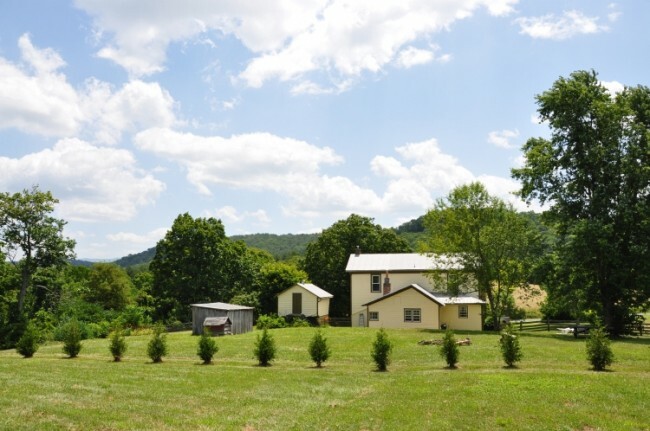 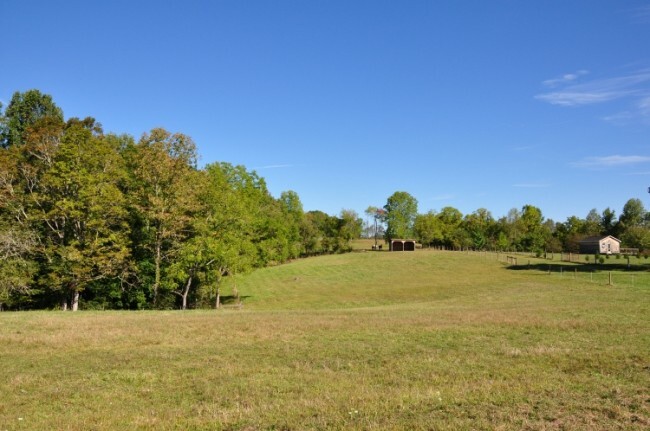 The 2 acre fenced pasture with walk-in-shed is a perfect place for horses, sheep, cattle or maybe even llamas. 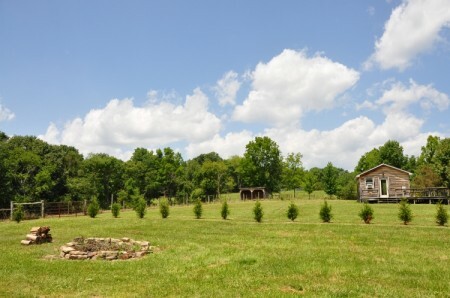 A large garden spot with rich soil is located just behind the home. 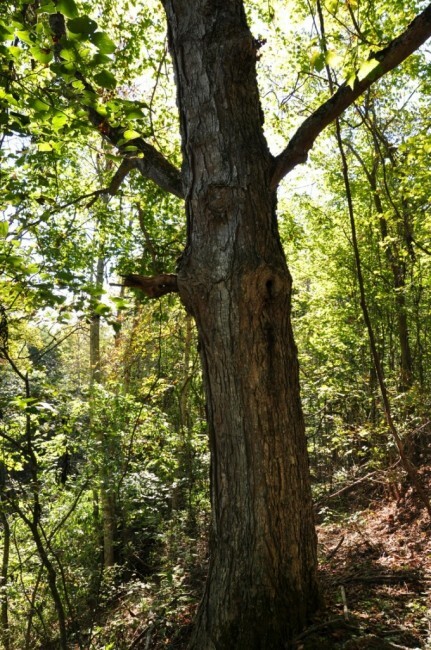 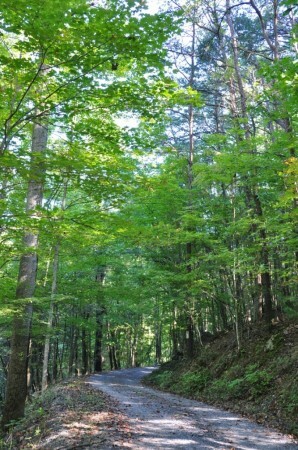 The forest has some 80-100 year old trees of black cherry, sugar maple, hickory, Atlantic white cedar and tulip poplar. 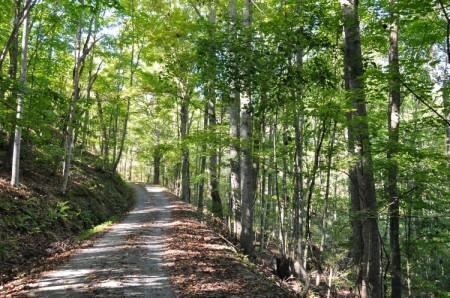 A seasonal stream with a small waterfall runs through the woodlot. 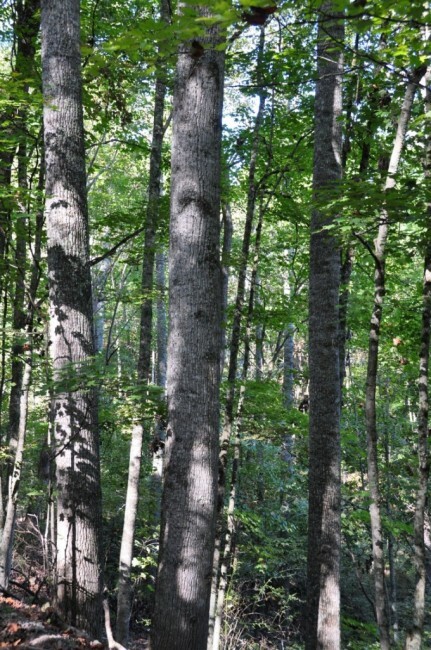 Squirrels, deer, and turkey make their home in this forest and just about any morning they may be seen feeding and foraging. 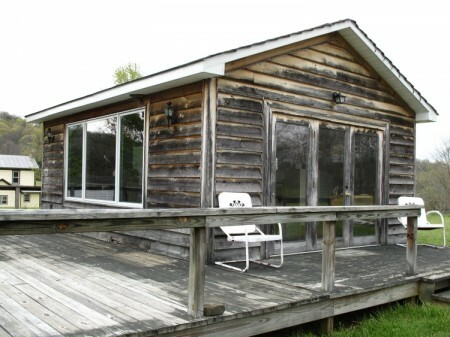 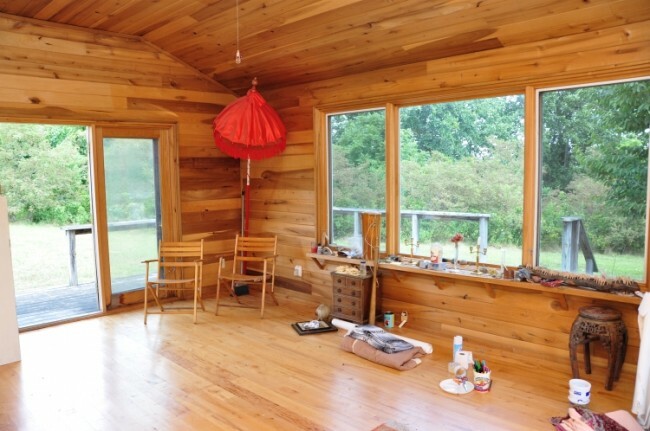 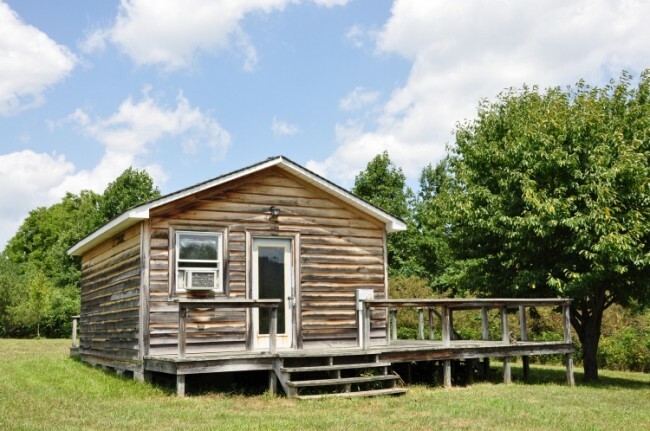 The songbirds, owls, hawks, blue jays and cardinals also enjoy the forest and their songs are a pleasant addition to the peace and quiet found in this lovely area of Monroe County. Cameron is located near the Creekside Resort. 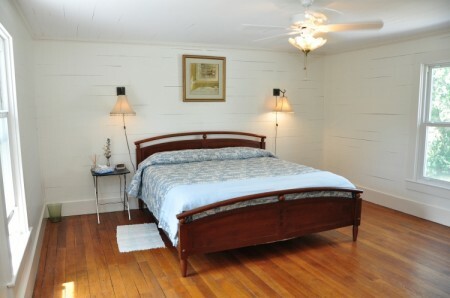 Guests to this charming resort can enjoy a variety of lodging choices including a farmhouse inn, private lodge suites, or cozy forest cottages. Creekside also boasts relaxing spa facilities that pamper guests with massages, facials, and body wraps. 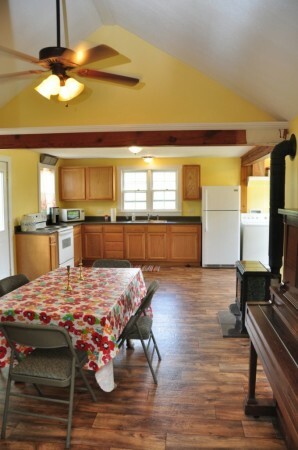 Guests may enjoy dining at the “Farmhouse” for dinner. Breakfasts are included each morning and can even be delivered to your suite or cottage. Outside dimensions: 1832 +/- sq. ft. 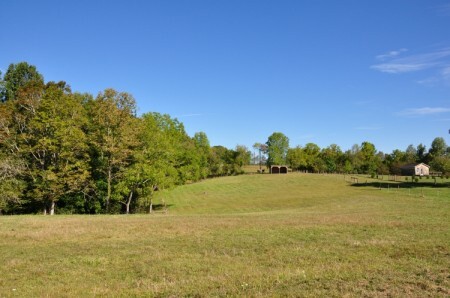 Lot Acres: 6+/-. 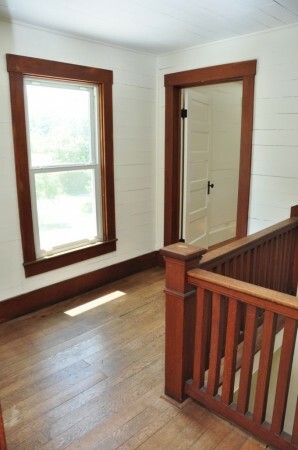 Will be surveyed before closing. 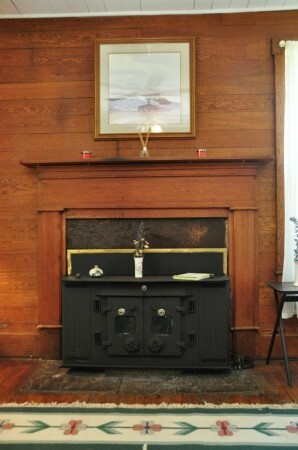 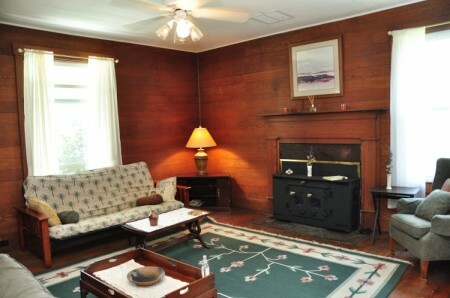 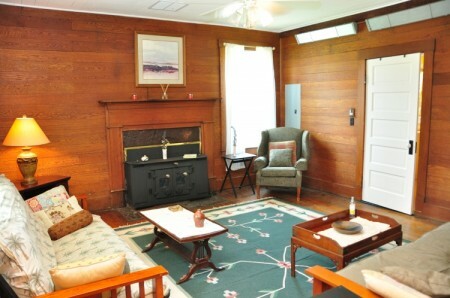 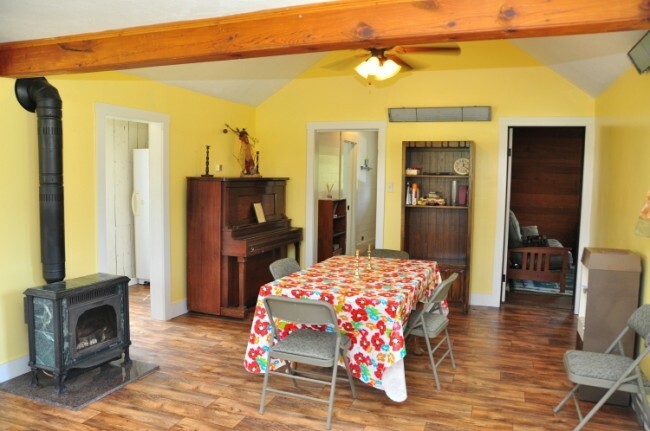 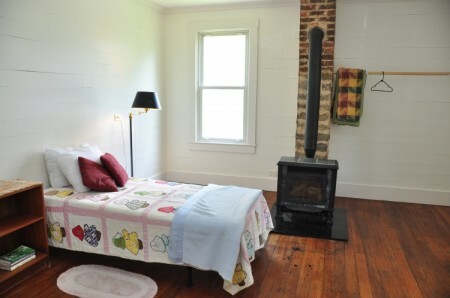 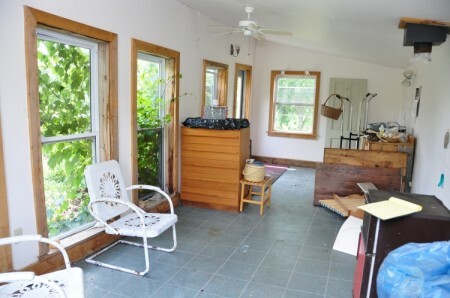 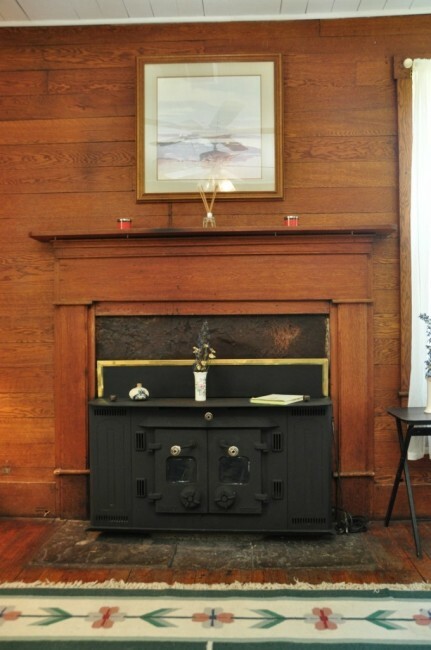 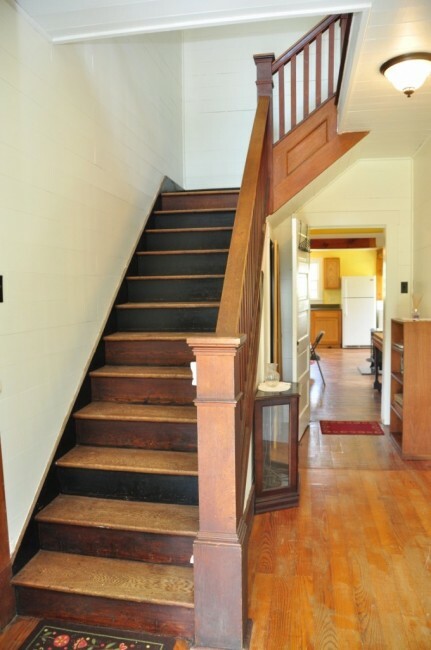 Heat: Electric baseboard and Radiant, 2 gas stoves, fireplace and woodstove. Air-conditioning: None, though rarely needed. 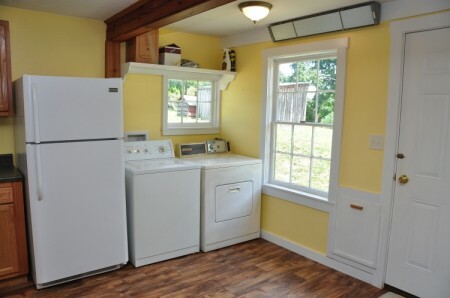 Window unit would be sufficient. Items to Convey: Refrigerator, Oven/Stove, Ceiling Fans. 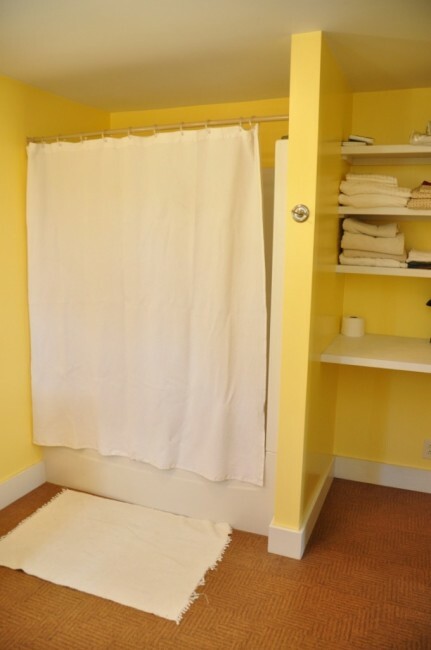 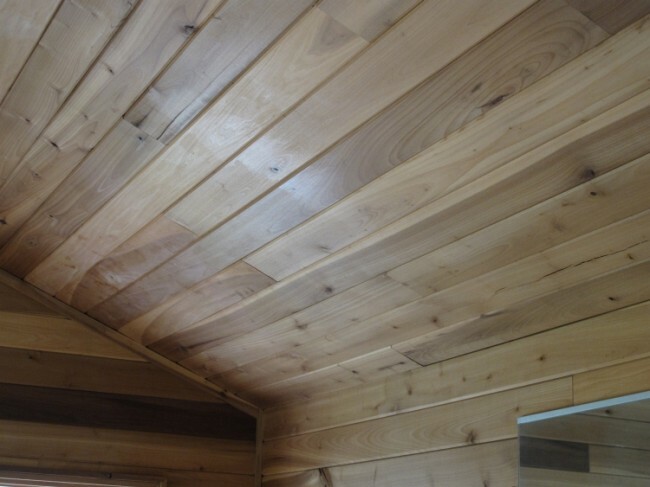 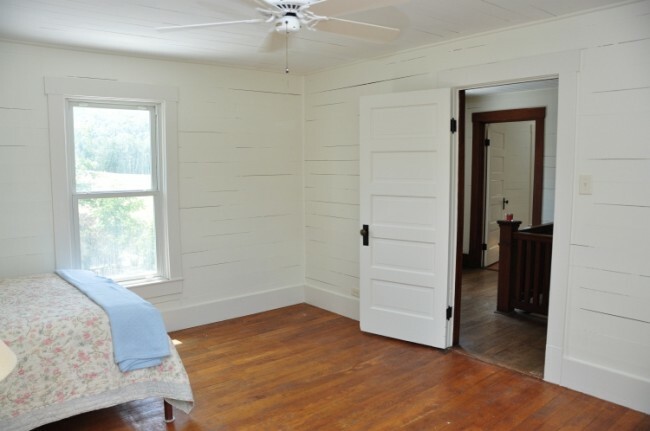 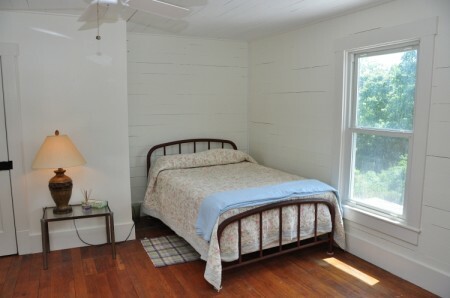 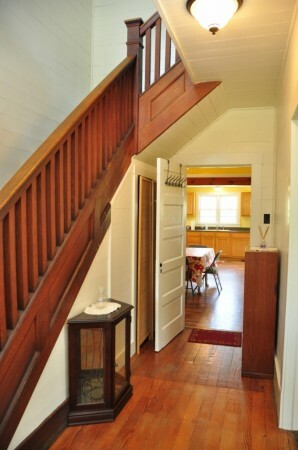 Attic: Unfinished – small space.